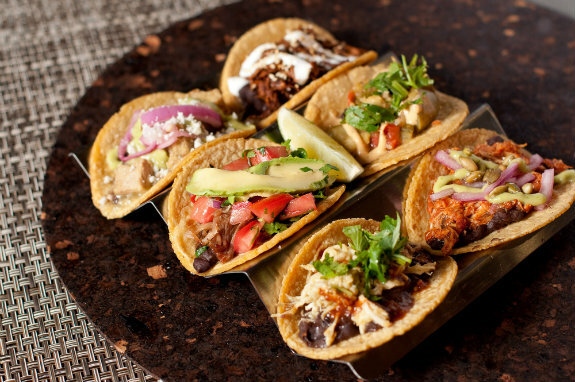 El Burro’s Tapías are perfect for sampling our different types of meats, while leaving you with enough room for more! El Burro’s tacos are made with a warm hand-made natural corn tortilla with your choice of our fresh toppings, and of course your choice of sautéed Latin meats or charbroiled meats. 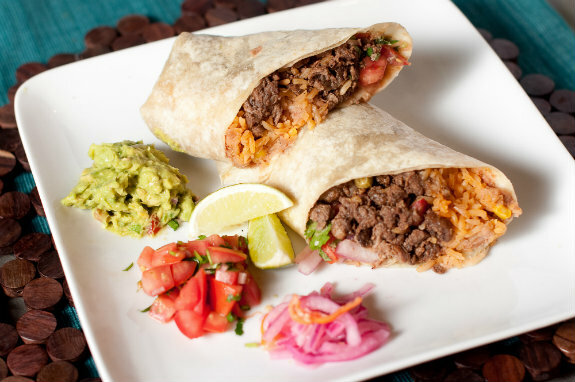 Freshly made flour tortilla with sautéed Latin meats or charbroiled meats, rice, beans, and your choice of fresh toppings. 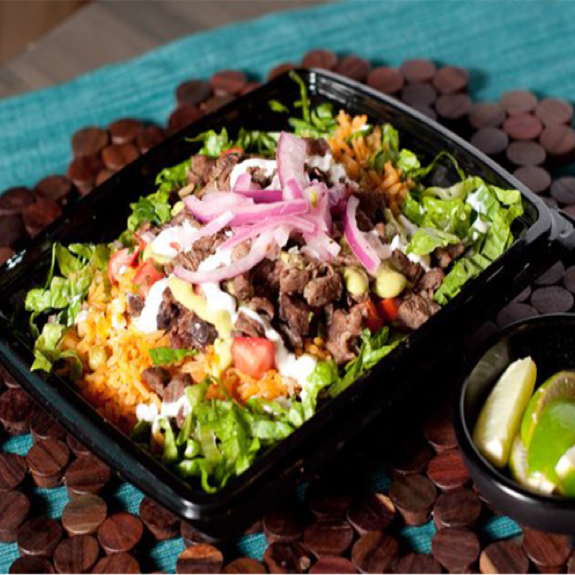 El Burro’s bowls include fresh, crisp lettuce with your choice of our fresh toppings, and of course your choice of sautéed Latin meats or charbroiled meats. 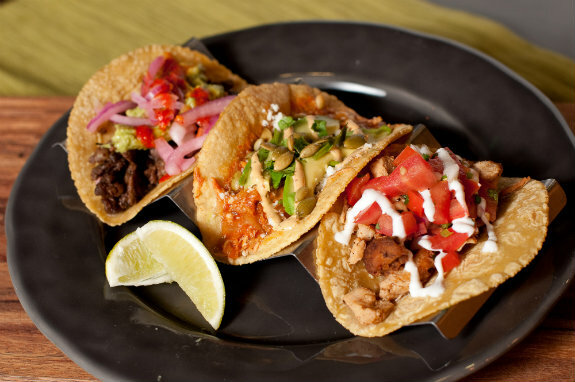 DON’T FORGET: Thanks to our Tapías, you have the option to make each element the perfect meal. Chicken Beef and Seafood? All Beef? All Veggies? Absolutely.